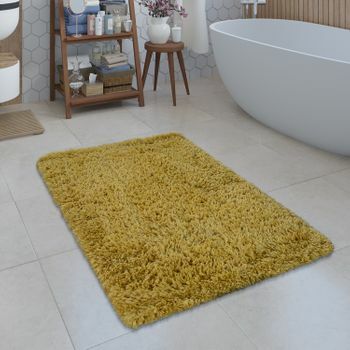 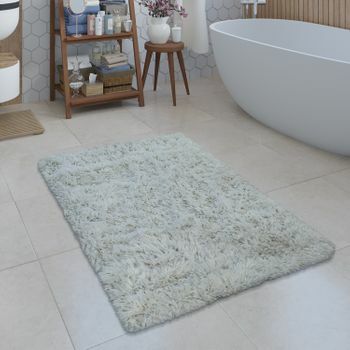 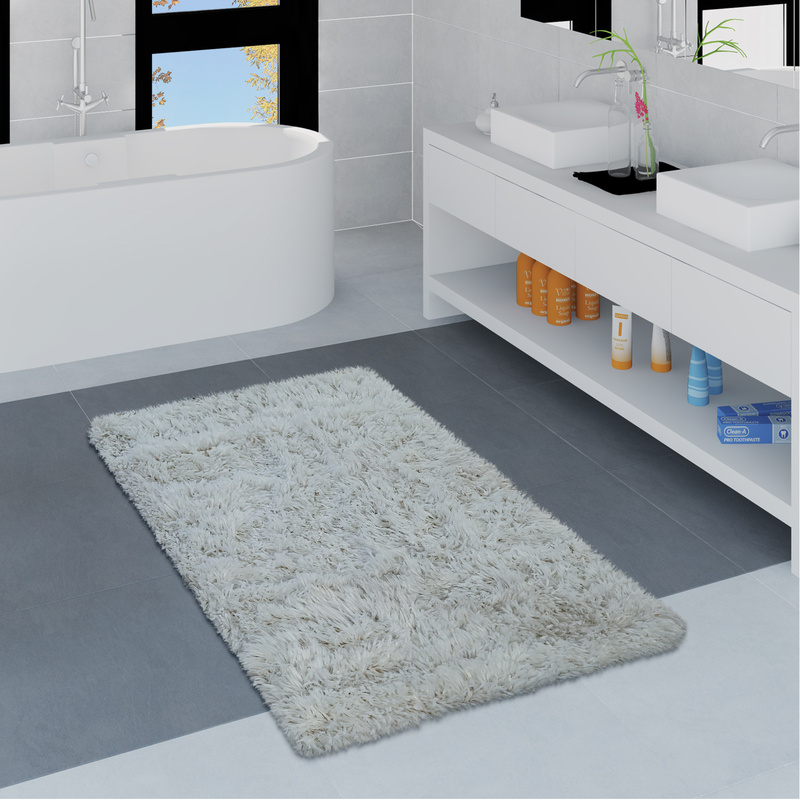 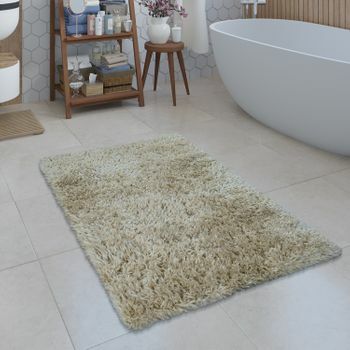 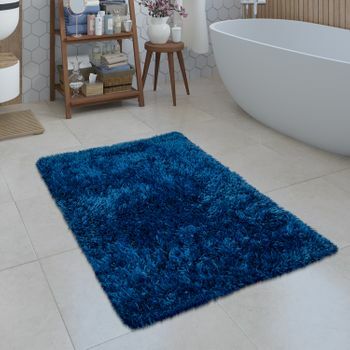 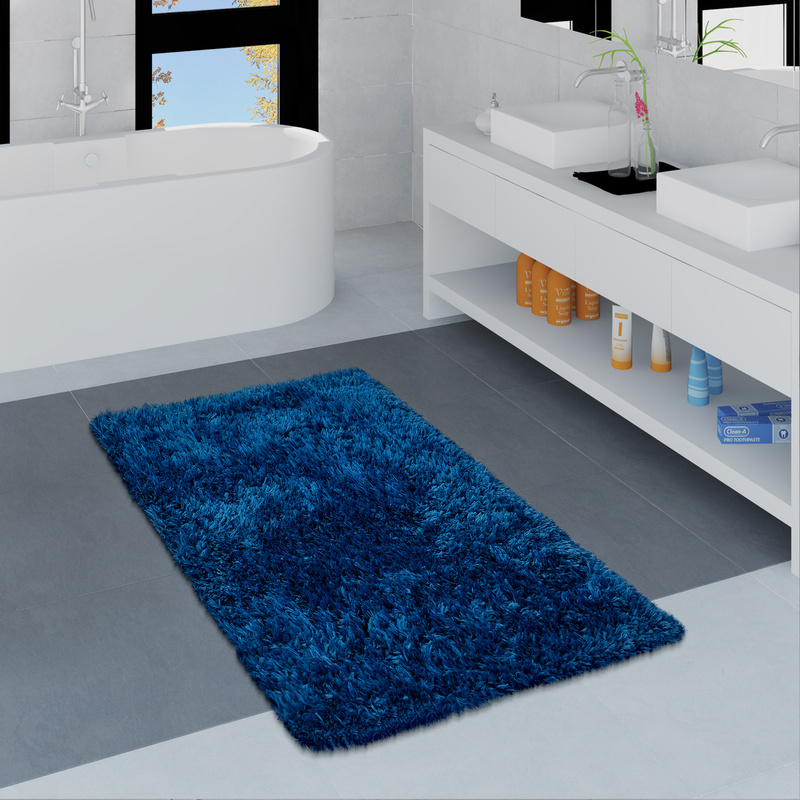 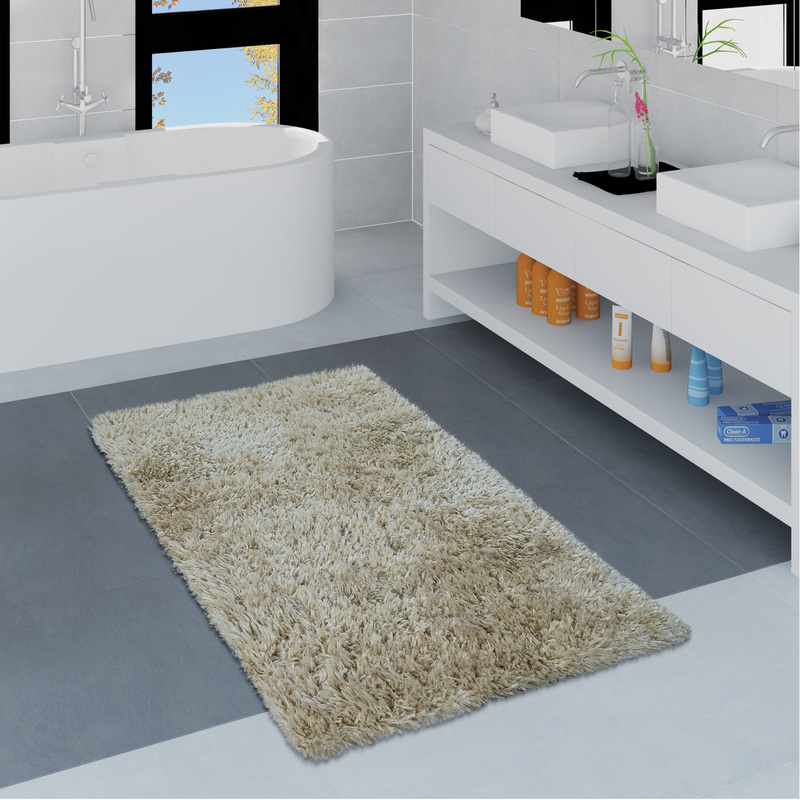 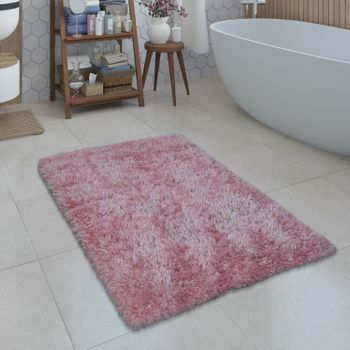 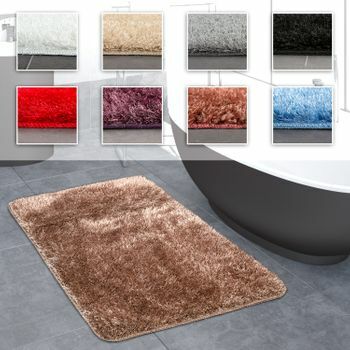 The fluffy bath mats in this collection feel super soft under bare feet and are the perfect addition to any bathroom. 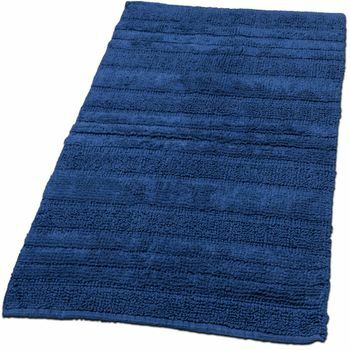 You will also be impressed by their modern, plain design. 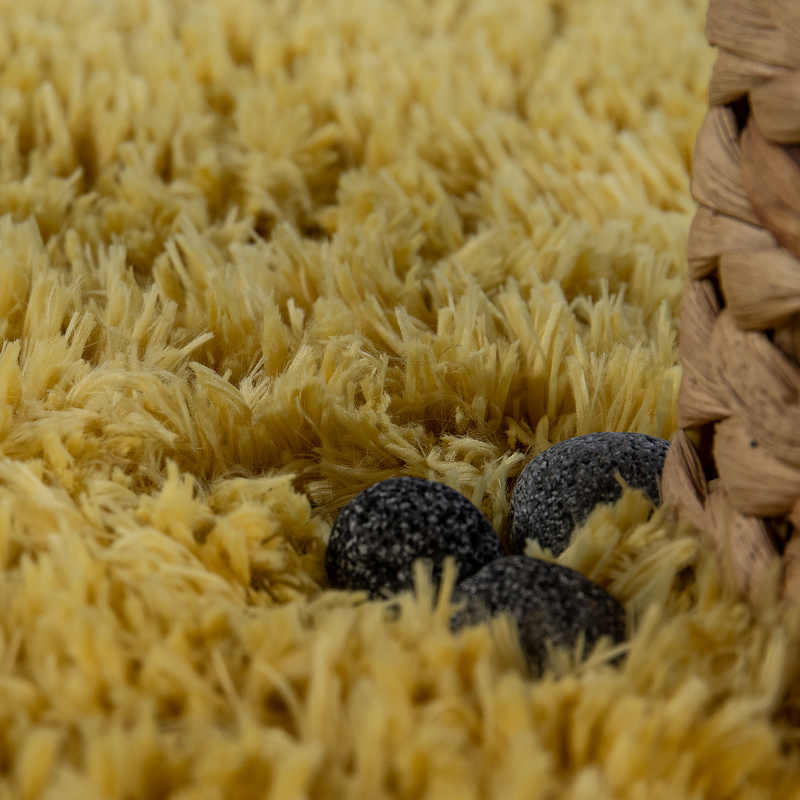 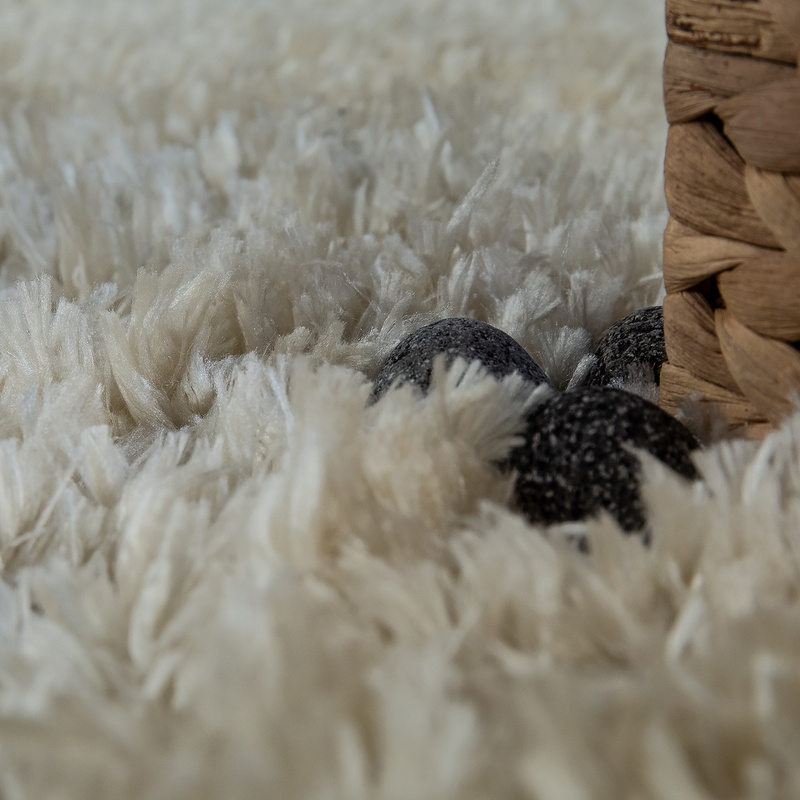 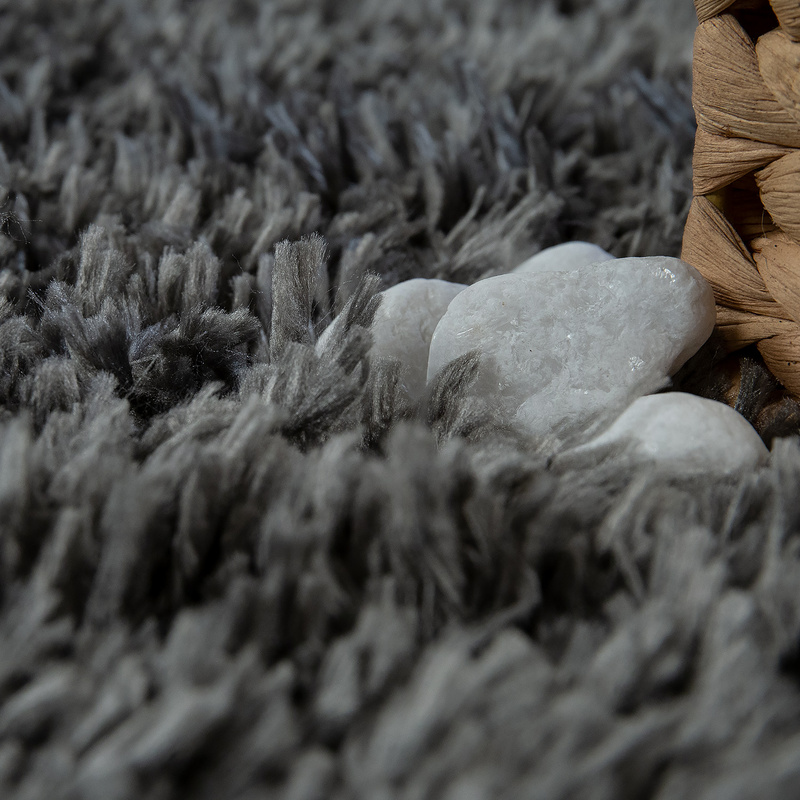 The rugs boast a fashionable shaggy look and are available in a range of attractive colours, such as brown, yellow, pink, cream, beige, turquoise, grey and black. 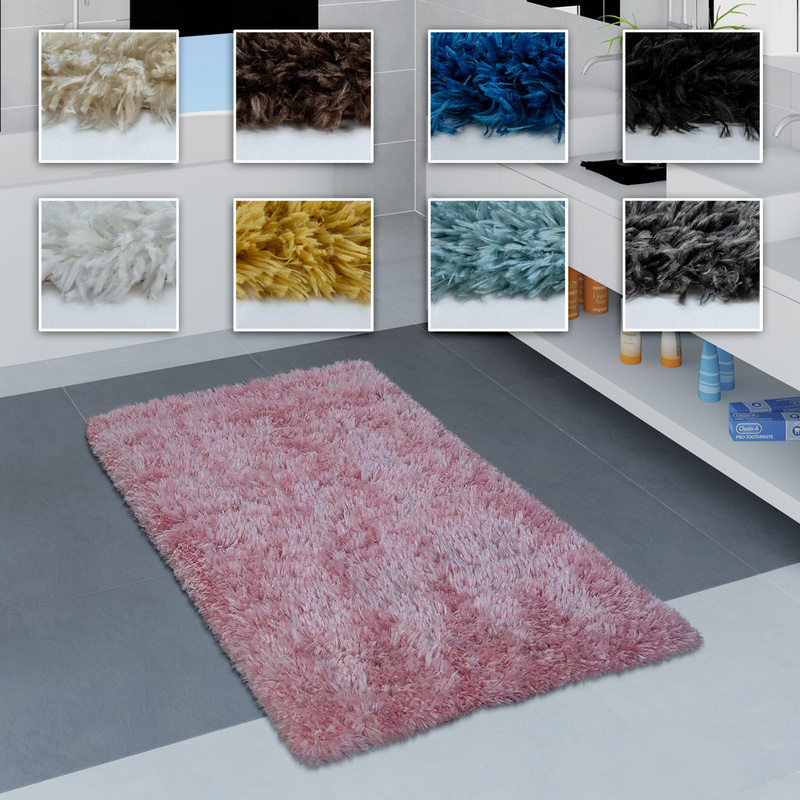 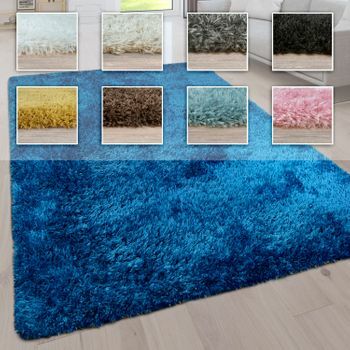 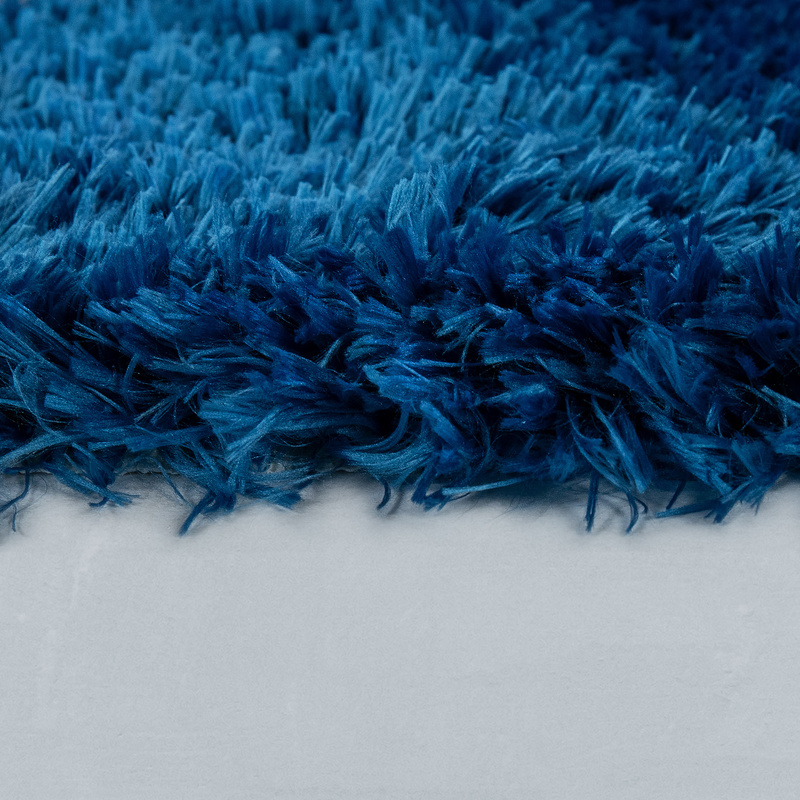 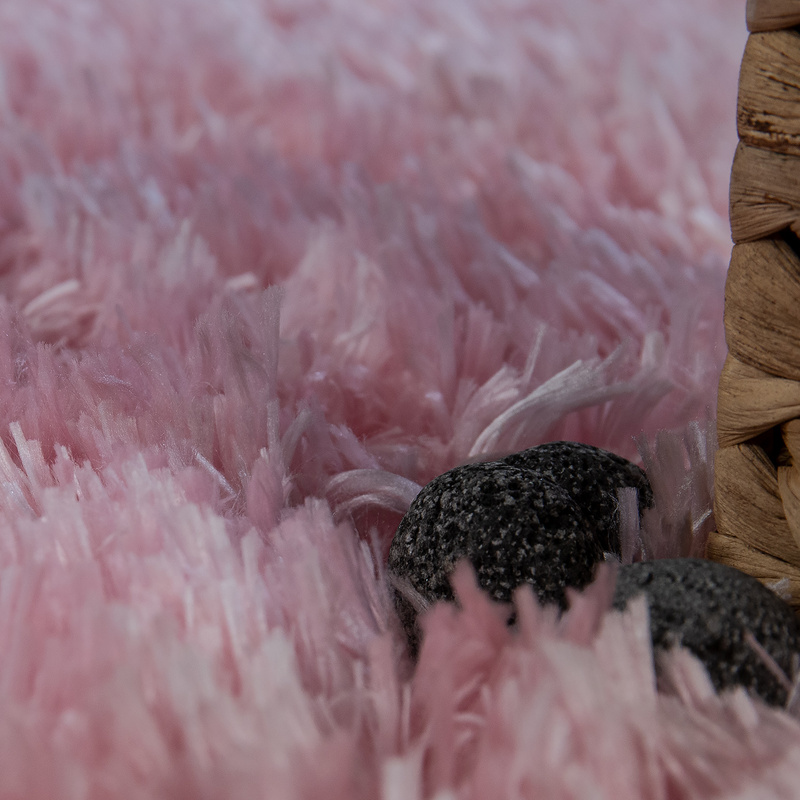 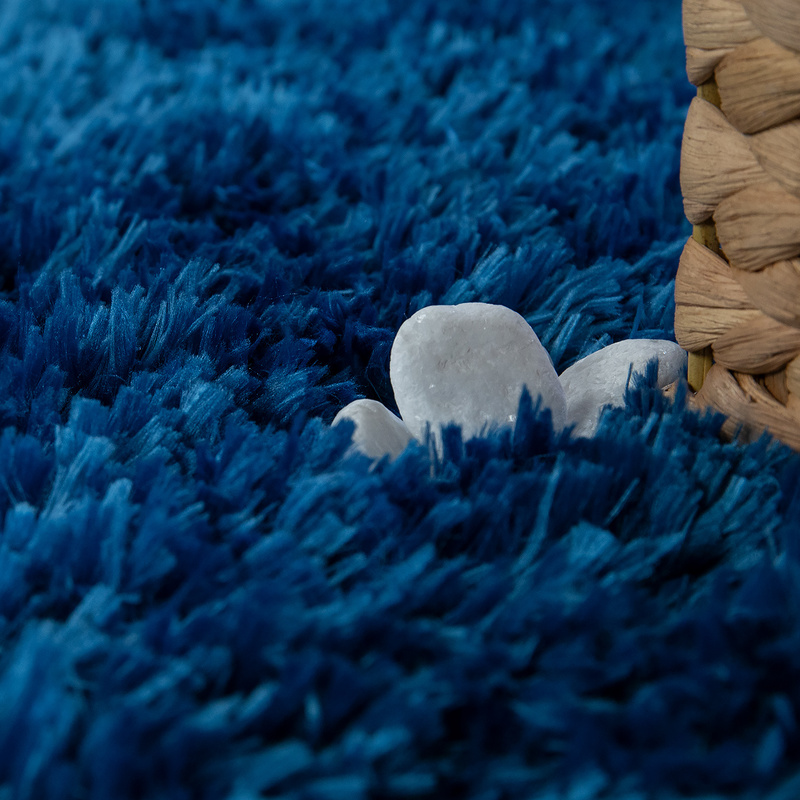 Thanks to this wide choice of colours, you can customize the rugs to match your décor style. 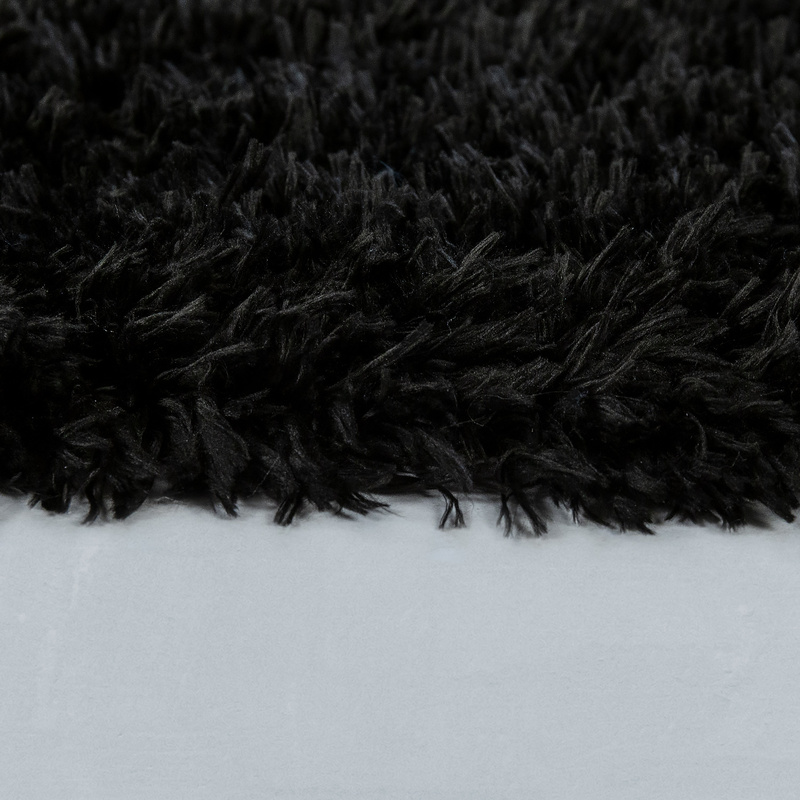 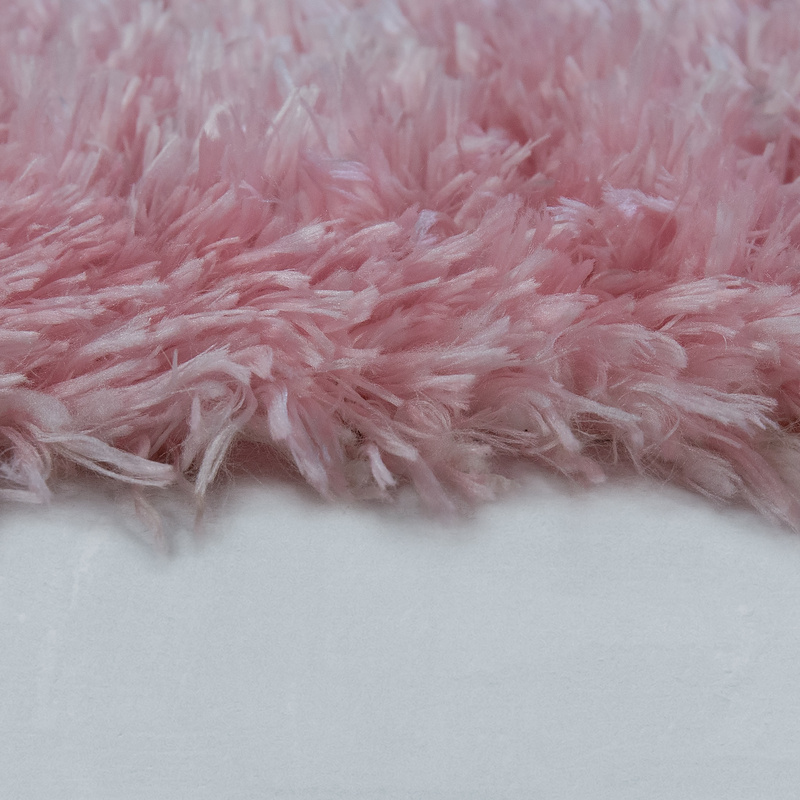 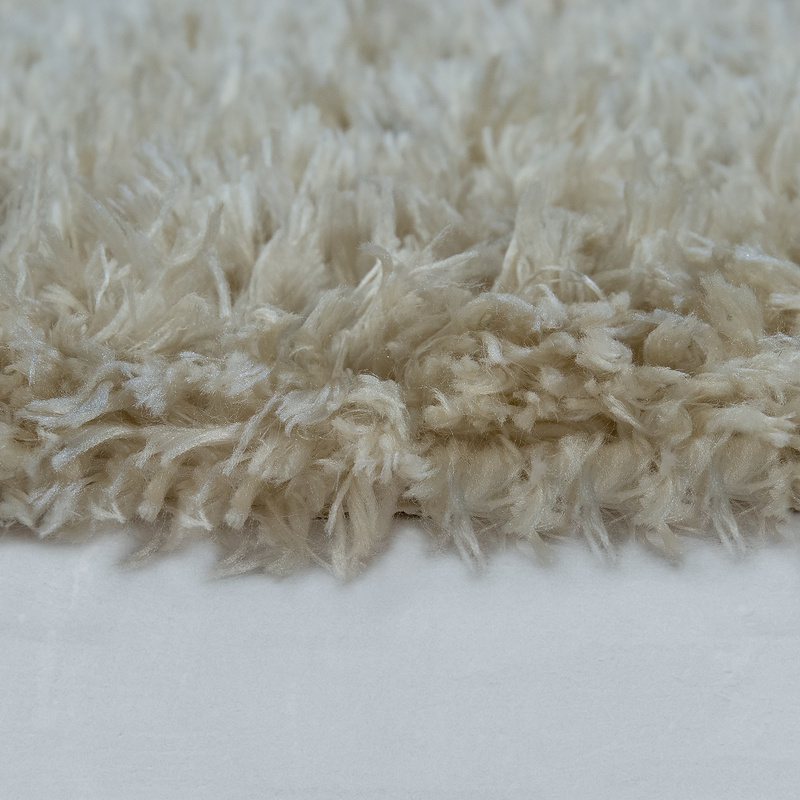 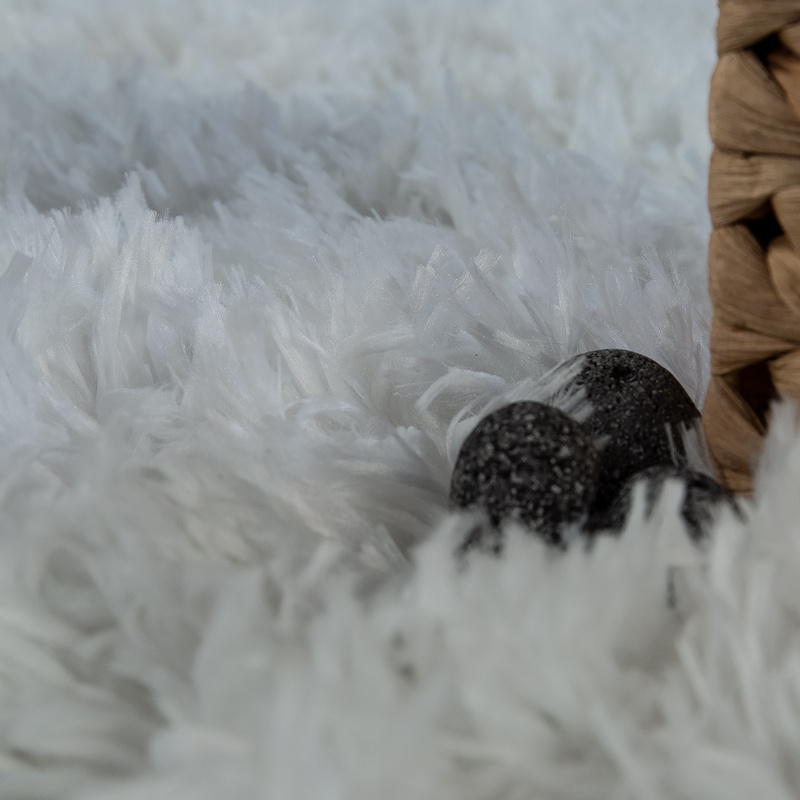 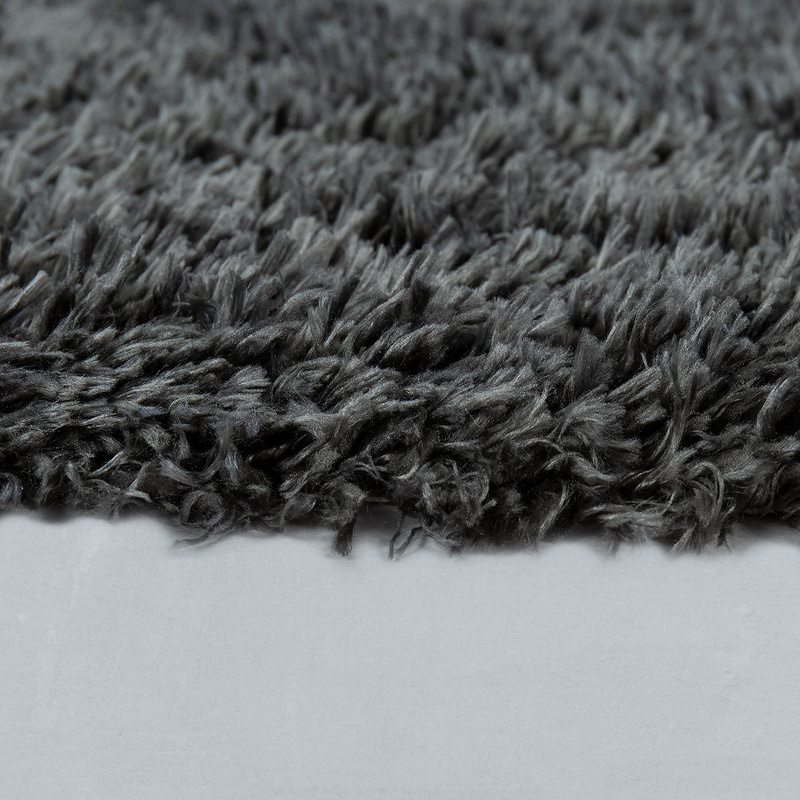 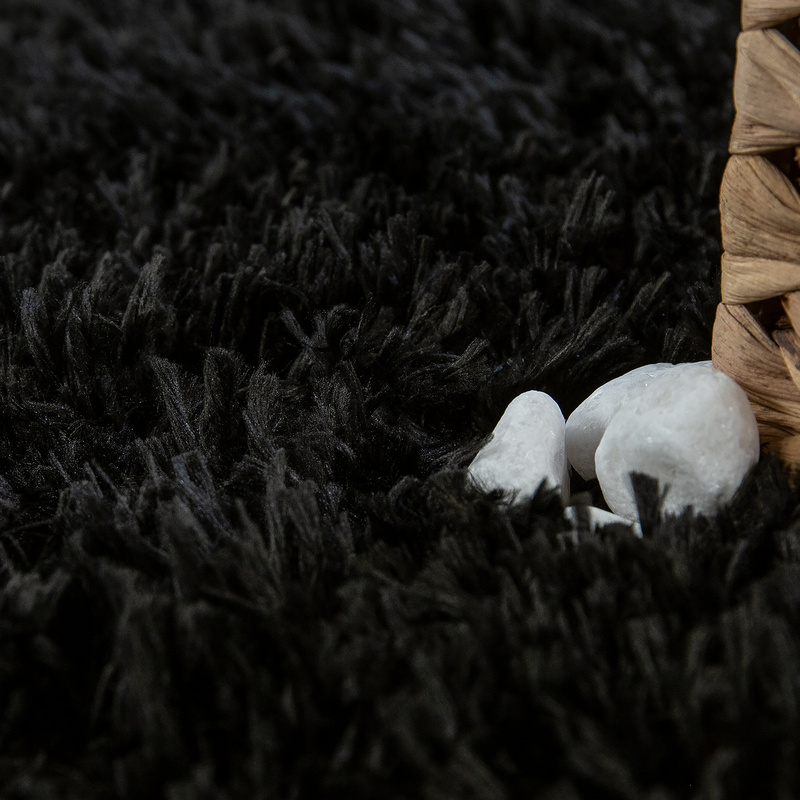 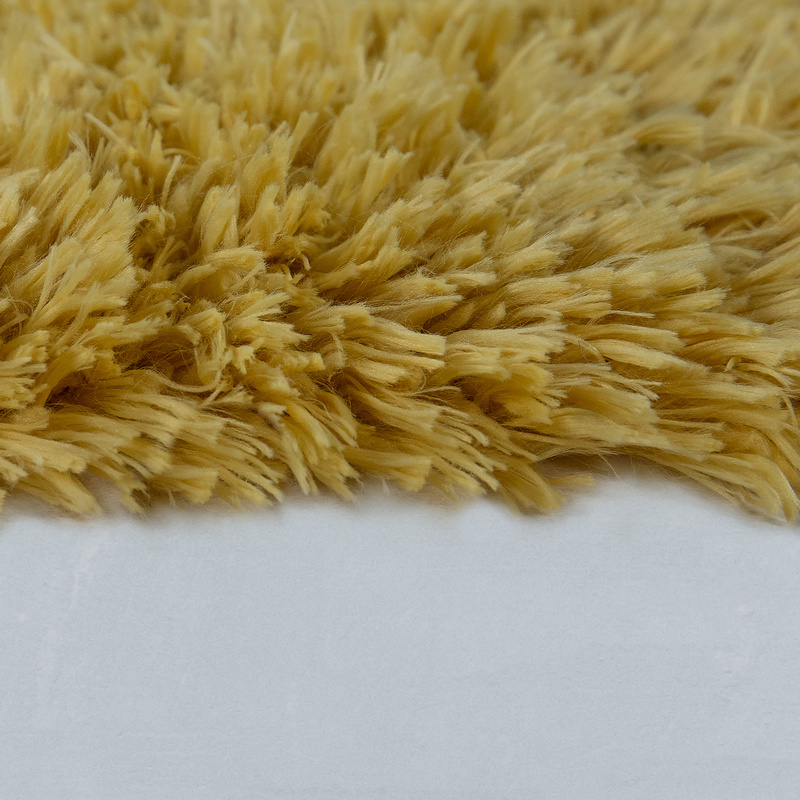 These soft rugs are made from 100% polyester, have a pile height of 40 mm and are washable at 30°C. 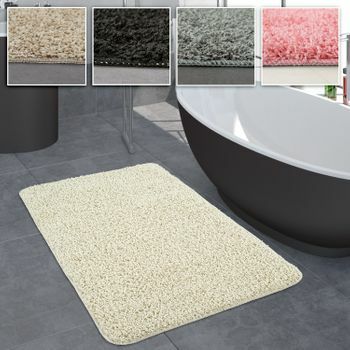 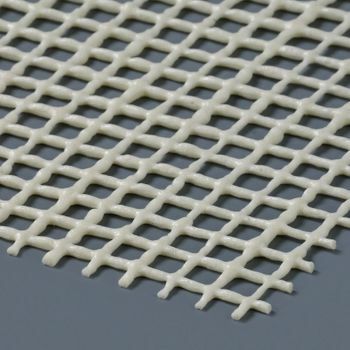 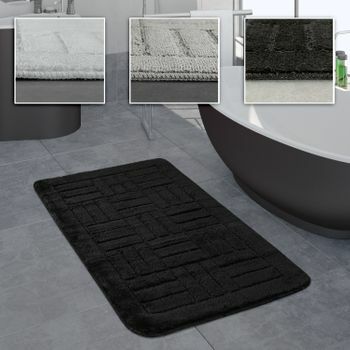 What's more, the robust yet easy-care bath mats feature a non-slip underside. 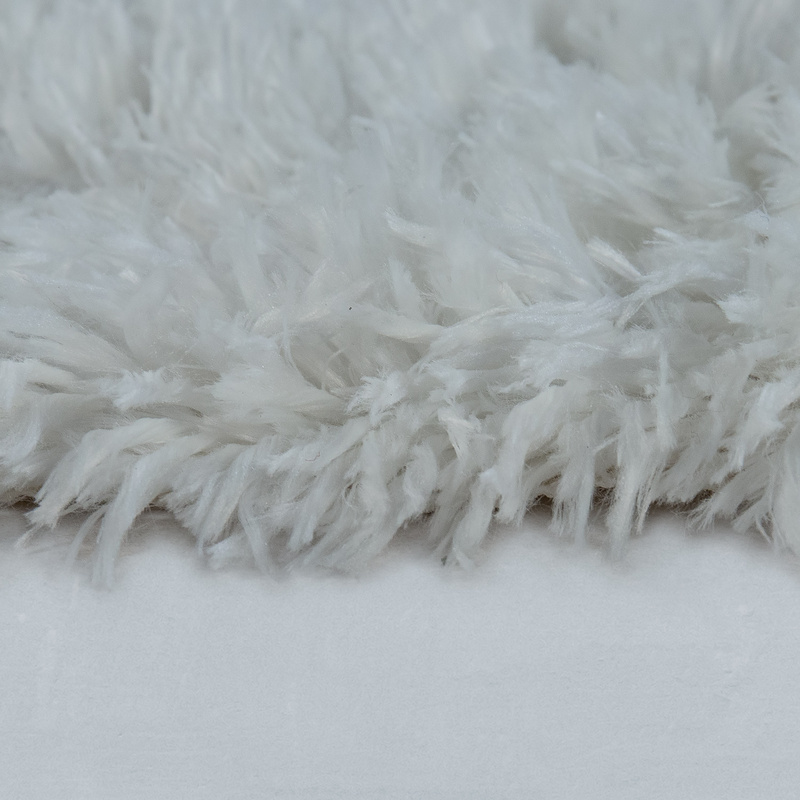 Our tip: These modern, deep-pile rugs are a particularly good match for contemporary interiors featuring bright, straight-lined furniture.